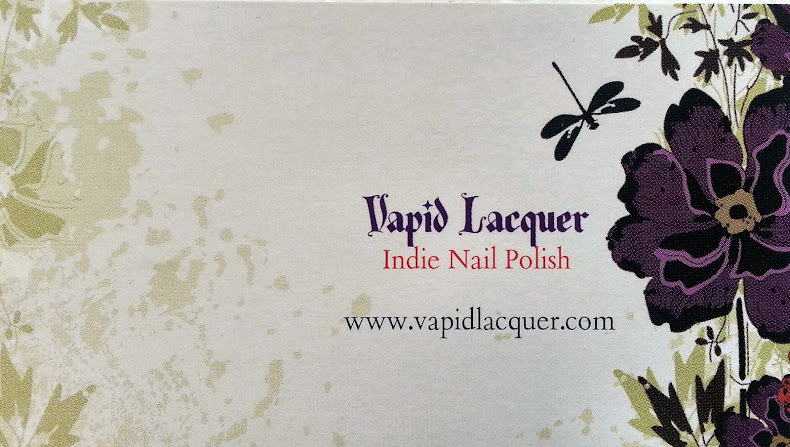 This had to be my first Indie polish and my ultimate downfall in my polish addiction! 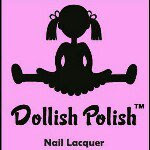 Dolly was also my first interview and led me on the path to wanting to know more about the makers of the polish. So the main colour i plucked out is a Limited Edition polish only available from OverallBeauty called "Beach Time After Dark". This gorgeous baby keeps coming in stock and literally flying back out again, and as it stands at this moment, they're out of stock again, but you can be emailed to alert you when it gets back in stock. 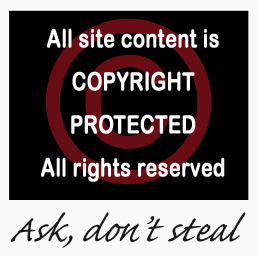 It costs $10 (plus postage). 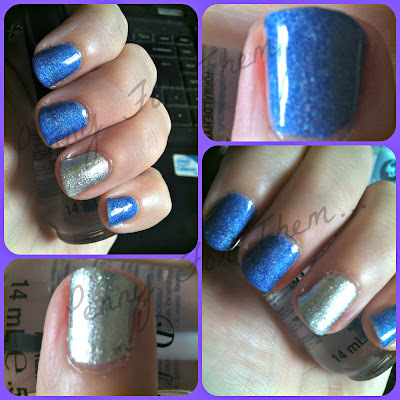 Its a gorgeous denim blue scatter holo polish. Sadly, no sun for me here in the UK, so i cant show it in all its gorgeous holo beauty, but if you look closely you can see a hint of the scattered rainbow holo. To compliment this gorgeous blue, i used another unused Dollish Polish called "Millennium Falcon". As far as I'm aware this is no longer available, but with Dolly, never say never as she may bring it back at some point. Its a gorgeous silver with fine holo glitter pieces. Again, with no sun, it was very hard to catch the glitter pieces but i think i got a couple to shine! As with all Dollish Polish - fab to apply. Consistency was just right, not too thick, and not too runny so medium coats were perfect. I only needed to use two coats of the Millenium Falcon as it was already fully covered. The Beach Time After Dark needed three medium coats for full coverage. Blue and silver are always great companions but i think this with the holo mixed in with both colours looks brilliant! Kinda obvious why i love Dollish Polish, and I'm not alone! I got a new base and top coat that i wanted to try so tried them here. 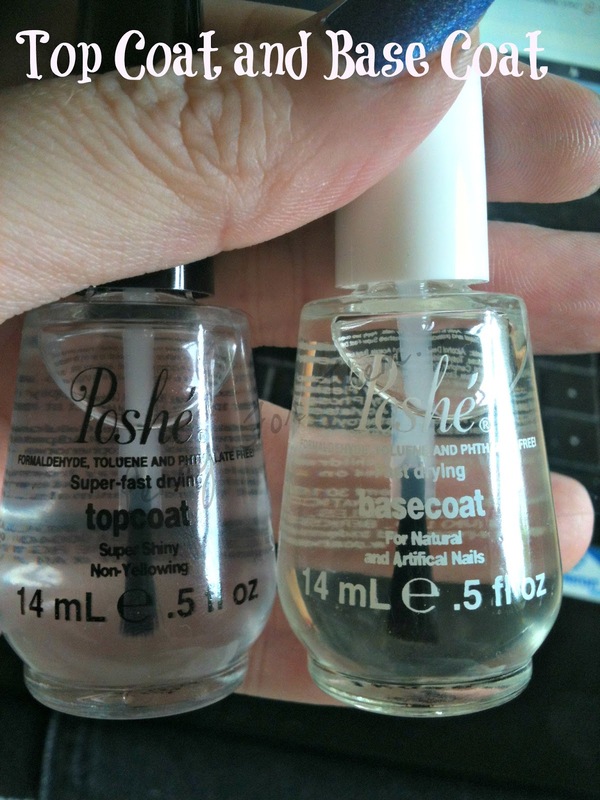 They're called Poshe and both available from Nail Polish Direct for £4.95 each - a great price. I normally use Gelous, but i always look for other top and base coats and had read great things about this duo. I'm actually really pleased with them! 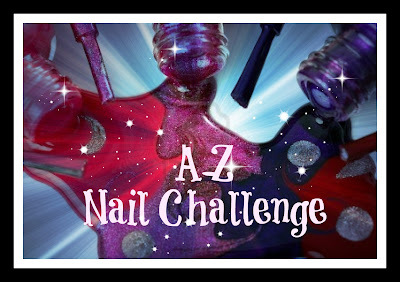 They went on brilliantly, the top coat gives a great glossy shine and the best part? Its uber quick in drying, which is where Gelous fell down. These claim to prevent chips and peeling, so ill be watching for that! 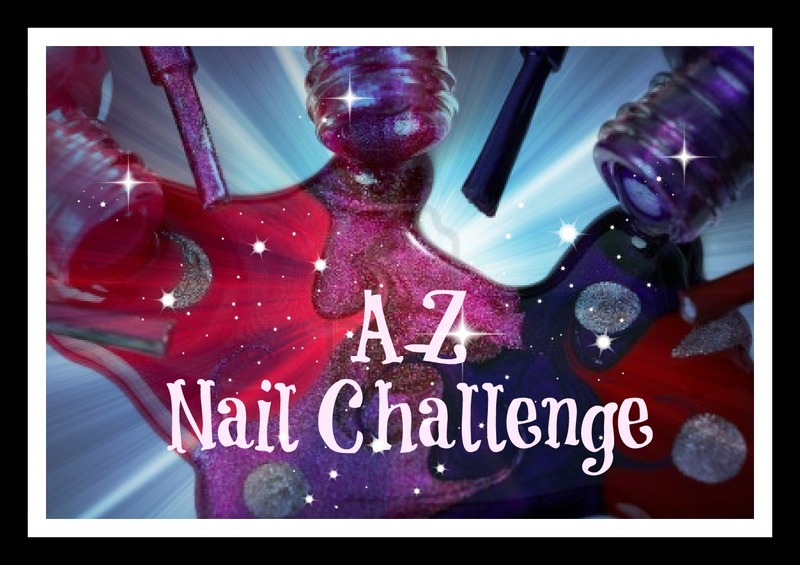 I've now had the polish on for 3 days, and there is no chipping or peeling, and i have no urge to take it off in a hurry as i really do love these together! I have a feeling this will one of my favourite combos and when stuck for what to wear, ill know where to head! OK, so that's D done....next up is E...at the moment, i can only think of one but ill be sure to have a good search see if I'm missing something!